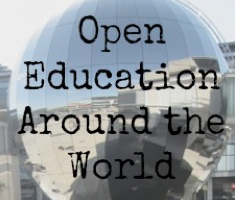 This page lists activities and initiatives the Open Education Working Group and its members are involved with. This list is not a definitive one and members are welcome to suggest more items to add. Open Education Handbook: a collaboratively written living web document targeting educational practitioners and the education community at large. 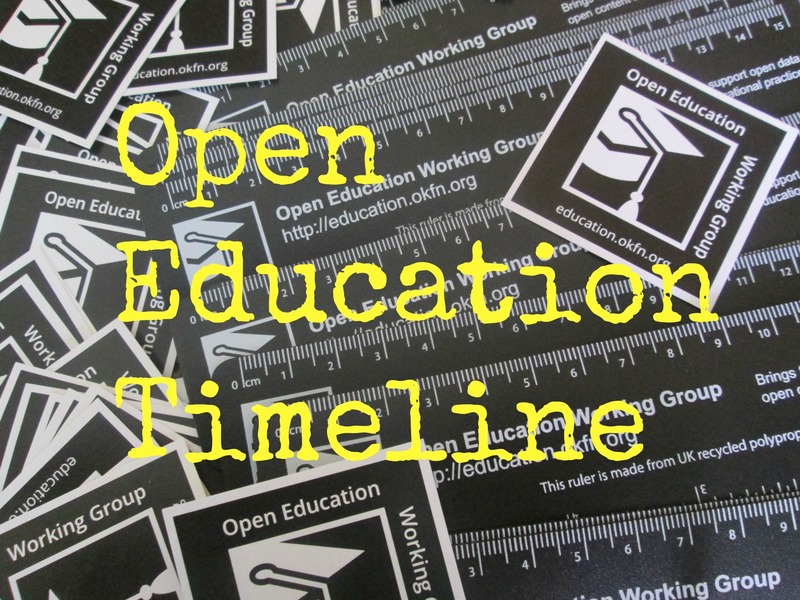 Open Education Timeline: an interactive timeline that will capture events, projects and activities related to open education all around the globe. 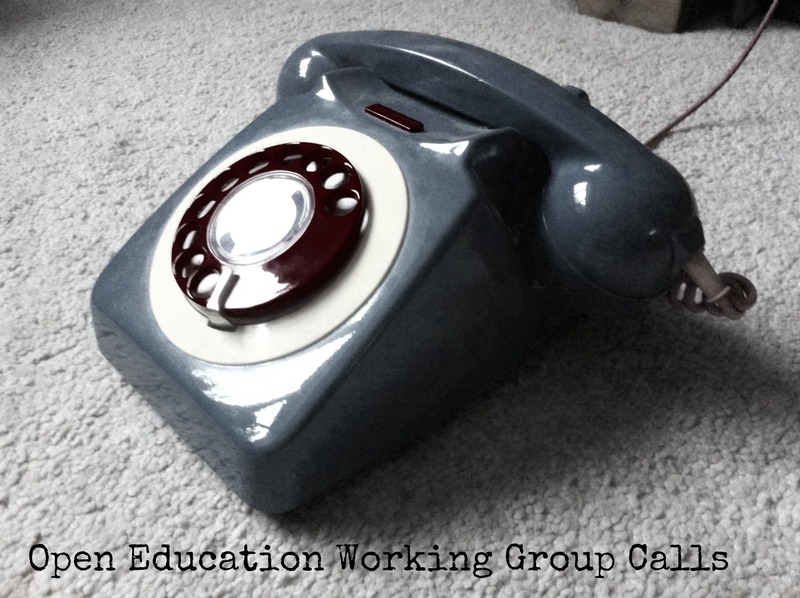 Digilit work: Open Education for Schools – Guidance and Resources, Leicester, UK. Slidewiki: a collaborative authoring and sharing courseware tool. LinkedUp Project: A series of competitions getting developers to create prototypes that use open and linked data in an educational way. ICORE: the International Council for Open Research and Open Education. ICORE promotes, supports and enhances Open Research and Open Education worldwide. Nordic OER: a network of stakeholders to support uptake, adoption and collaboration around Open Educational Resources in the Nordic countries. Jorum: repository of Open Educational Resources produced by the UK Further and Higher Education community. LangOER: a 3-year network project supported by the EU Lifelong Learning Programme, are looking for your input on the role of Open Educational Resources and Open Educational Practices in less used languages. The Open Content Toolkit – Specifically aimed at the schools sector the toolkit is a gateway to both contemporary and historical open digital media content from media archives and collections around the world. It includes links to resources, exemplars of how open digital content might be used in schools and links to resources for in depth study. It has been set up as a collaborative space to explore, discuss and share examples of the use of open media at all school stages and at all levels of education. It is intended to be a truly cross curricular resource. The toolkit is free and open to all with an interest in open resources, media archives, education and the digital humanities. Mused is a repository that collects different museum objects from museums of sapienza university of Rome and some from Europeana Digital Library and getty Museum in linked open data system. The teachers can access to reserved area to build a personal catalogues related to school topics and download useful metada and image of objects and they can be included in their lessons. The project provides dedicated CMS for teachers to make multimedia lessons. The editor of this CMS allow users to manage museum object in open data modality downloaded on own computer. the free and open platform for the collaborative creation and sharing of learning content under open licenses. Offers strong support for multilingual projects, enables online, offline and mobile learning.